Don’t take our word for it! Listen to what current Cypress Truck Drivers have to say. I wanted to go to a company that was stable, and has been around a long time, and I don’t have to worry about looking for another job. I have been able to work hard and run plenty of miles, and my experience at Cypress has been what I expected and what they told me when I was first recruited. I also like how the dispatchers have the knowledge and they know their job and how to help me make a living. I like the flatbed business, your work is always on display when you pull a flatbed, I take allot of pride in my work and enjoy the challenge it brings every day. Cypress is that family company that knows your name, not just your truck number, and the owner is involved every step of the way. He has an open door policy and will work with the driver any way that he can, he understands because he once was a driver too. 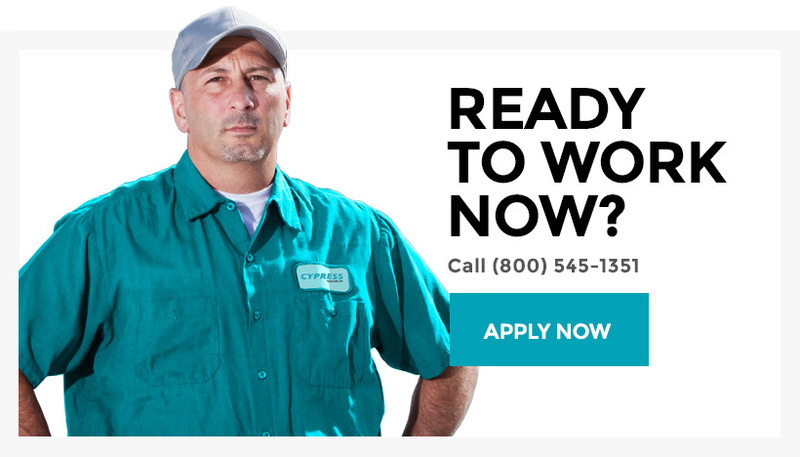 Cypress cares about your paycheck. That’s one thing you don’t have to worry about at Cypress is your paycheck, they don’t mess with your money. What they tell you is what you get, no playing games with the numbers. Your money goes right into the wallet! I’ve been here a long time, and one thing I always hear out on the road is how nice our equipment is. We have the best looking equipment is the business.